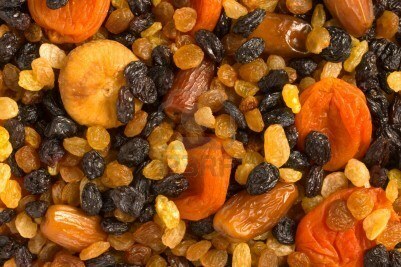 The main ingredients in my sweet hummuses are chickpeas, dried fruit, and almonds or almond butter. These foods contain phytonutrients- organic nutrients found in plants that provide the human body with the ability to help fight off disease and promote proper healing. They also stimulate brain function and promote heart, eye, and bone health. High in Vitamin C, and Folic acid – These allow the body to get rid of carcinogens, inhibit heart disease, improve fertility, and inhibit mild depression. High in Lutein Zeaxanthin – Lutein and zeaxanthin may help lower the risk of macular degeneration and other eye diseases. High in Omega-6 Fatty acids which are important for metabolism, bone density, and reproduction. They also help promote for healthy skin and hair.